raffic in New York is slowing down. Jams are endemic in Manhattan, especially in its business districts. Daytime traffic in the busiest areas now moves almost 20% more slowly than it did five years ago. Over the four years of the study, the number of cars in Manhattan seeking ride-hailing fares increased by 81%. There are now about 68,000 ride-sharing drivers across New York city. 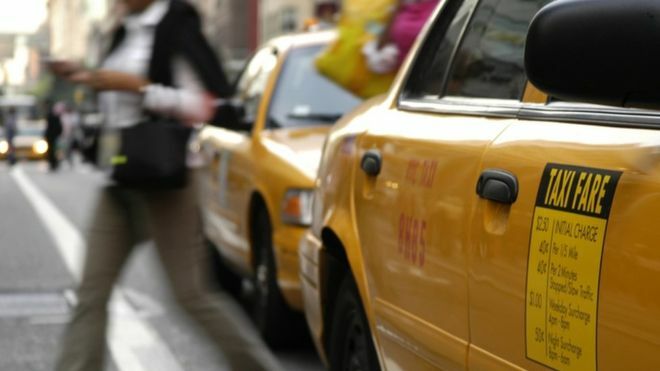 That’s about five times the number of distinctive yellow cabs licensed to operate there, he found. There are so many, his work suggests, that they spend about 45% of their time empty just cruising for fares. That is a lot of unused cars clogging a lot of busy streets. 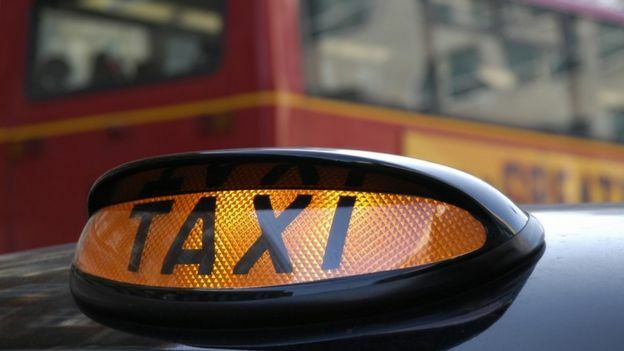 “Lots and lots of people are deciding that, ‘Oh, public transport is just too much of a hassle this morning,’ or whenever, which causes a shift in patronage from public transport to ride-sharing services,” he told the BBC. “That means moving people from larger vehicles into smaller ones, which means more vehicles to move the same people. “Congestion is a really complicated issue,” said Andrew Salzberg, head of Uber’s transport policy. “The number of drivers we have on the road is one of the easiest things to measure and that often becomes the focal point of the conversation,” he said. And, he pointed out, it’s not just taxis and private-car owners who are frustrated when they are stuck in motionless traffic. “We have come out many, many times and said, in the core of dense cities, there is no more efficient way to move people around than public transport,” he said. For Uber, said Mr Salzberg, road-pricing is one good approach. 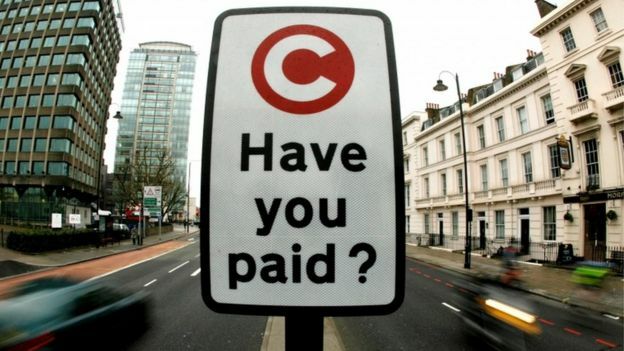 As with London’s congestion charge this would levy fees on people who drive themselves to an inner-city destination in their own car. Innisfil’s local authority also subsidises Uber fares to ensure the system is attractive to those sections of the population who typically don’t own a car, he said. 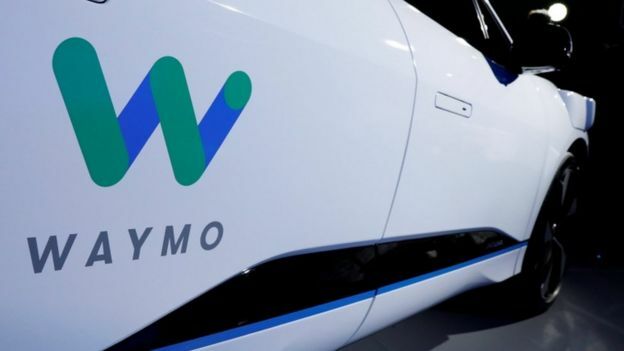 Prof Ratti said studies had shown it would be “disastrous” to simply swap our existing system of high personal car ownership for one in which everyone owns a robot car that follows them around. “It is imperative that we view these new technologies with a critical eye – and guide them toward the societal goals we desire,” he said.